As an active investor and asset manager with business interests that span the world, ICM understands the importance of giving back by investing in the community. Based on almost two decades of private philanthropic experience, ICM has identified sustainable, effective and focused education where the biggest impact can be made on individuals and in communities. ICM supports game-changing innovative entities, which are scalable and have the potential to become self-sustaining. 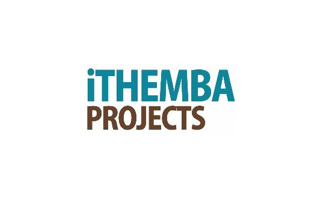 The NGO’s and movements we support deliver projects that assist individuals and communities to care for themselves through entrepreneurial enterprises, including micro financing & micro franchising. ICM engages with projects across the education spectrum, ranging from pre-primary and primary schools, to colleges and universities. 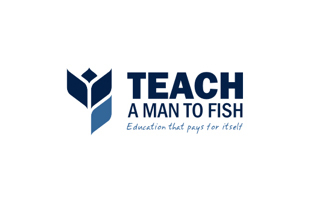 ICM has chosen to focus its philanthropic efforts on supporting selective education projects and models undertaken by Teach a Man to Fish ("TAMTF") as a Corporate Sponsor of the Schools Enterprise Challenge (“SEC”), and additionally with Food Ladder, and Poverty Stoplight. 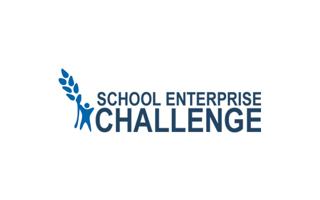 SEC is an exciting global schools challenge seeking to inspire, support and develop the entrepreneurial self-sufficient school model. 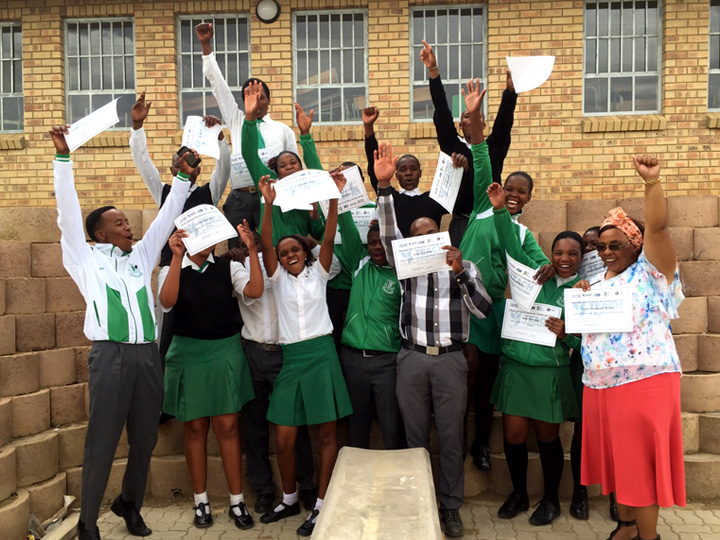 This model encourages schools to develop profitable enterprises by implementing their own well developed business plans and illustrate entrepreneurial opportunities to the students. As a Corporate Sponsor, ICM provides funding to TAMTF for the SEC, staff resources, and works with them to place the SEC on a sustainable footing. 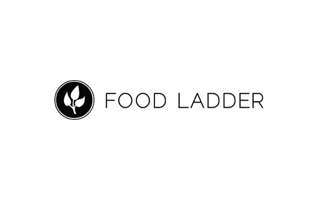 Through its partnership with ICM, Food Ladder will support its rollout and expansion throughout India and priority countries in the developing world, including Food Ladder’s first school deployment in India. ICM will also continue its active engagement and support of Stoplight a scalable tool for social change with simple powerful outcomes. From 2019 onwards, ICM is seeking to broadening its philanthropic efforts and to galvanise partnerships and engagement in this realm, especially from within the business sector. Finding strong partners should magnify these exciting projects and partners models. 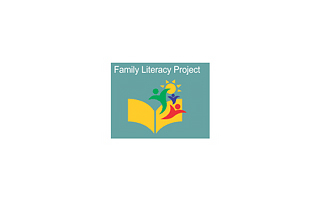 The ICM Foundation supports selected individual projects each year with funding from ICM and through staff office fund raising initiatives. 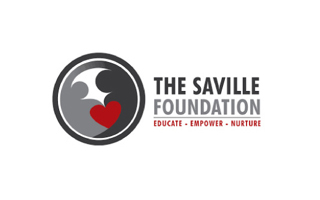 Over the past five years, some of our initiatives have helped to support the Special Educational Needs and Disability Rugby Festival run by Harlequins rugby team; the Family Literacy Project which is committed to improving the early learning and literacy skills of pre-school children in rural areas of KwaZula-Natal in South Africa; the iThemba Lama Mpumuza Community Centre Project; and, the Asifunde Sonke (Let us learn together) Early Childhood Development Training Centre based in the Drakensberg in South Africa. 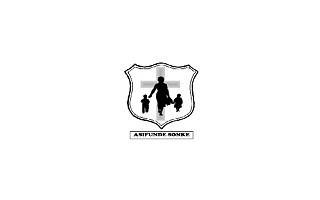 This short video shows the impact that the ICM Foundation has made at Asifunde Sonke.